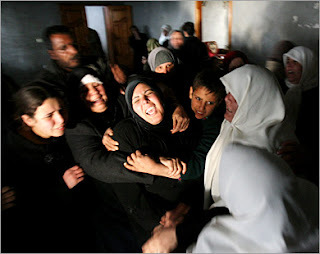 Not that any of the trendy fashionistas sporting kuffiyeh's would care - the palestinians are being slaughtered in Gaza. Btw Posh, There is a concert for Marcel Khalifeh on the 25th of this month in London. You can still get tickets if you want. Let me know. Enjoy it and come back with pics. Actually, I am still contemplating it. I should know soon. I went to the website and the 40 pound tickets are sold out but the other two are still available. Yallah let me know, it'll be nice to meet you as well. About that coffee, I just might take you up on that offer whenever you're free. I'm based near central London. Unfortunately, I don't think I will be attending the concert. Enjoy it and please come back with pictures. And we should definitely meet soon. I'll let you know then we could arrange it. ISLAMOfashion -- a hilarious mock-umentary KABOBfest.com created about the kuffiyeh kraze. You've got to check it out!